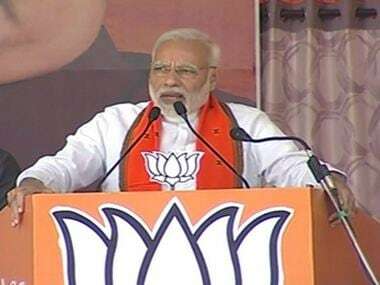 Prime Minister Narendra Modi is scheduled to address two public meetings in Telangana on Tuesday as part of the Bharatiya Janata Party's (BJP's) campaign for the Assembly elections scheduled for 7 December. 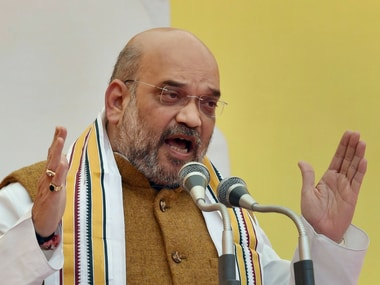 BJP chief Amit Shah had launched the election campaign in Telangana on 15 September at Mahabubnagar and addressed another rally at Karimnagar in October. 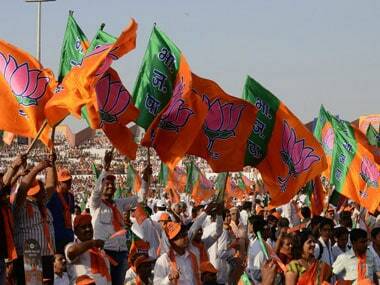 Amit Shah attacked the TRS regime in Telangana for bringing in early elections. 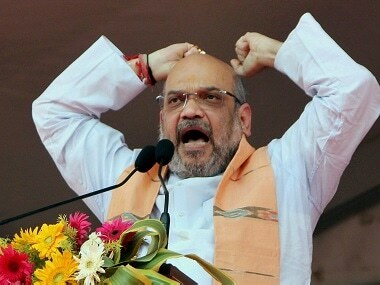 Amit Shah on Saturday ruled out any alliance with the ruling Telangana Rashtra Samithi (TRS) for the coming Assembly polls. 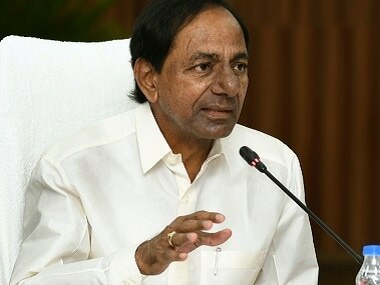 Amit Shah on Saturday said the TRS owes an explanation to the people for imposing additional poll expenditure on Telangana by going for early elections to the state Assembly. Over forty four are feared to be dead after a volvo bus caught fire en route to Bangalore from Hyderabad. 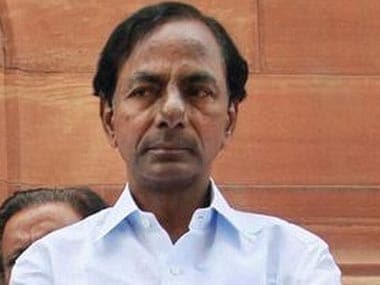 The incident took place at Mahabubnagar district in Andhra Pradesh.